Former LEAD participants can enter a code to access this special conference rate. 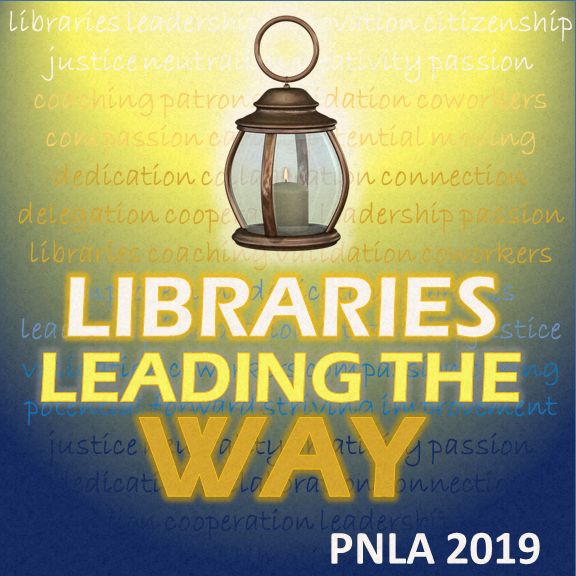 You are invited to attend the 2019 PNLA Conference in Spokane, Washington on August 7-9, 2019. Network with colleagues and be challenged to find new ways of engaging with and within your home communities. The city of Spokane is served by the Spokane Airport a short 15 minute drive away. The conference hotel is the Centennial Hotel located downtown along the Spokane River. The conference hotel rate is $128 and available from 8/6/19 through 8/10/19. 2. Or, click on this PNLA Booking Page and it gives information about how to book accommodations online.